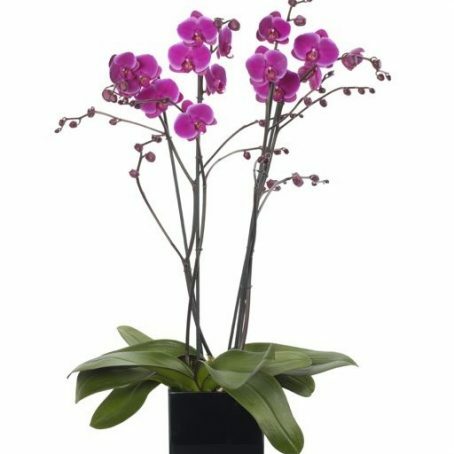 Categories: Valentines Day Bouquets, Mother's Day Flowers, Spring Flowers, Summer Flowers. 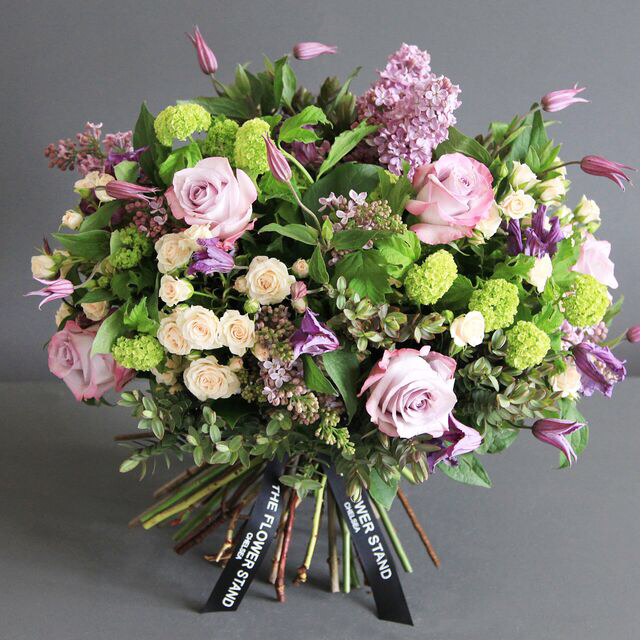 Luxury Pink Rose, Lilac Lilac and Guelder Bouquet, comprising Ecuadorian Mother of Pearl Roses, Guelder Rose, Lilac Lilac, Clematis and Spray Roses. 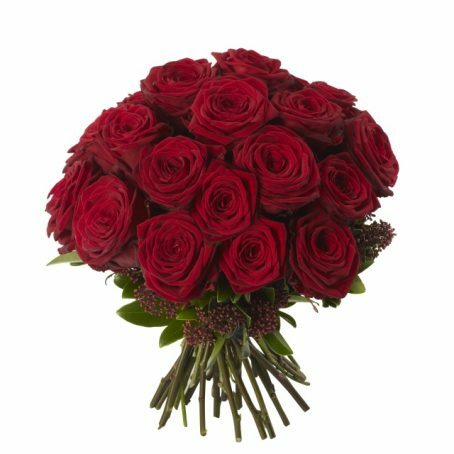 Beautifully arranged by our expert florists using the finest quality cut flowers, whichever size bouquet you decide to opt for, it will not fail to impress. We hand pick only the best blooms when putting together our bouquets. 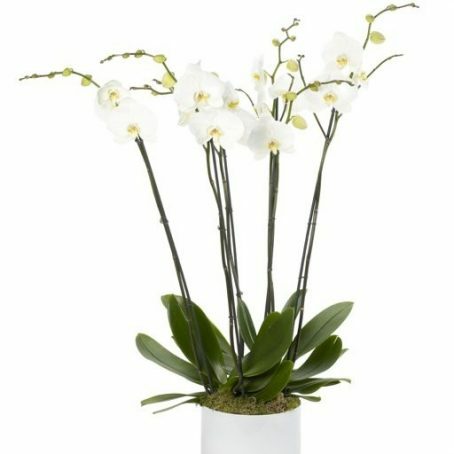 Our florists pride themselves on creating truly luxurious, opulent floral arrangements for you to enjoy. As with all of our bouquets, we offer same day delivery for orders placed before 8pm throughout London. 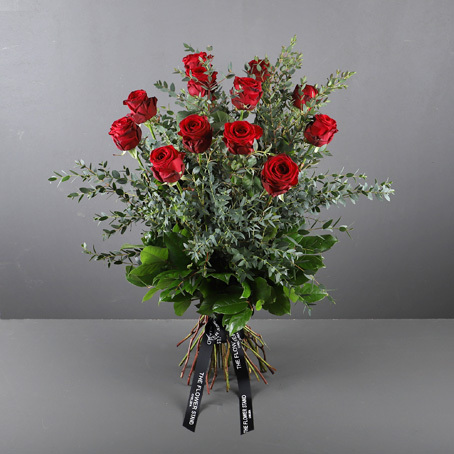 Nationwide next day delivery is offered on all orders placed before 4pm.